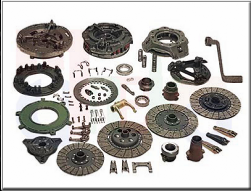 Rockwell Parts and Rockwell Transmission Parts. Shop our selection of Rockwell Transmissions, Differentials and Parts for sale at discount prices shipped World wide. Overstock and closeout parts warehouse. Call today for a quote. 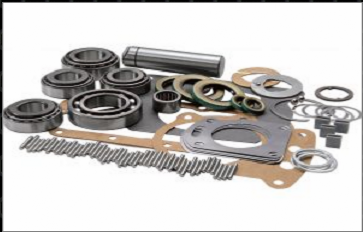 Rockwell transmission and differential parts Find discount priced Rockwell parts. Parts in stock for all Rockwell models including older and hard to find parts. World wide shipping and local delivery. We deliver quality Rockwell parts Worldwide. Call with information off the data tag. 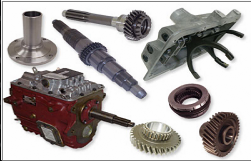 Genuine parts and aftermarket replacement parts for all Transmission and Differential models. Order Rockwell parts from our massive inventory of overstock pieces and save big. We have them all and can ship them today. We export and ship genuine OEM Rockwell parts and or after market parts to all repair Countries World wide. Rockwell parts delivered to you with all the proper customs forms. We deliver new, rebuilt and factory remanufactured parts to your shop or service facility no matter where it might be located. Rockwell parts delivered Worldwide with same day shipping service and overnight delivery available. 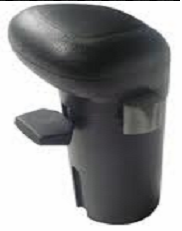 Next day air service is available via UPS for all parts from the catalog. We can also ship Rockwell parts via DHL or FedEx if needed overseas. We sell all the Rockwell repair and replacement parts to make your job just a bit easier. Discount direct pricing and speedy delivery options. Shop with us for all your Rockwell parts needs at discounted pricing. Buy your Rockwell parts at discount Pricing. 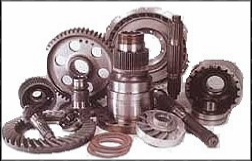 The truck transmission and differential online parts store. We stock a complete line of Rockwell parts with same day international and domestic shipping and delivery. Need a quote on Parts? Give us a try. 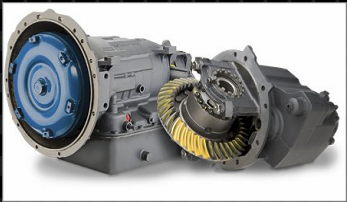 Rockwell Heavy Duty Transmission and Differential Parts. 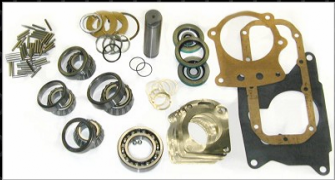 Overstock Rockwell Parts For Sale: Master Rebuild Kits, Overhaul Kits, Seal Kits, Rockwell Gasket Kits, Gears, Rockwell Gear Sets, Top Covers, Shift Forks, Rockwell Bearing Kits, Input Shafts, Yokes, Rockwell Cases, Bell Housings, Counter Shaft, Air Valves, Hoses, Shifters, Shift Levers, Rockwell Shift Knobs. Rockwell Parts. 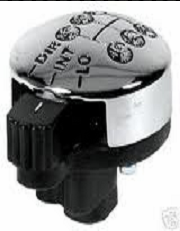 GDTS LLC We buy and sell overstock and closeout truck parts from all manufacturers. 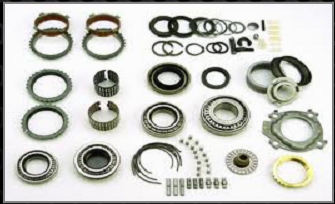 Transmissions by: Fuller, Rockwell, Eaton, Mack, Meritor, ZF, Spicer, Roadranger and Allison. 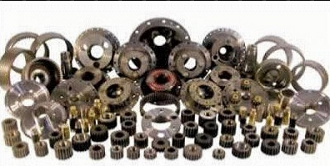 ROCKWELL TRANSMISSION AND DIFFERENTIAL PARTS.